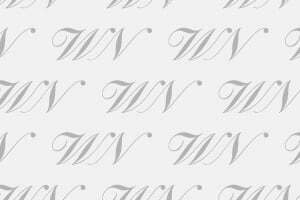 For some time now, previews of the most important wines in Italy have increasingly taken the road to open not only to the trade, to the critics and to the sector’s various professions, but also to wine lovers, and to the final consumers, i.e., those who are really the ones that make the market and dictate the success of wineries and territories. Previews started with Benvenuto Brunello as a moment for critics, journalists and experts of the new vintages on the market, and slowly, they have opened up and are opening up more and more to the public, dedicating special moments or entire days. 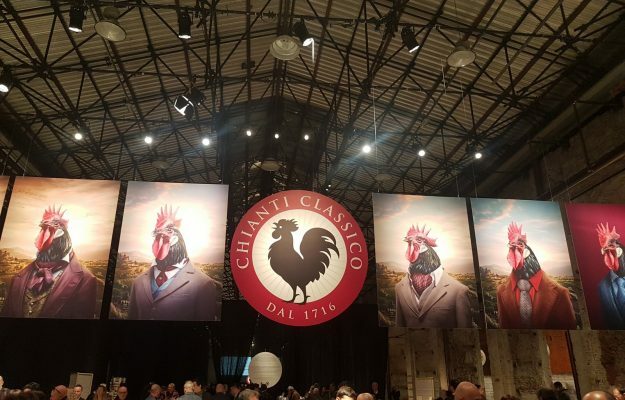 The Chianti Classico Collection will travel this road, opening to wine lovers for the first time, in its 2019 edition, from February 11th to 12th, at Stazione Leopolda in Florence (open to the public in the afternoon of February 12th, from 2:30pm to 7:30pm, tickets 40 euros). 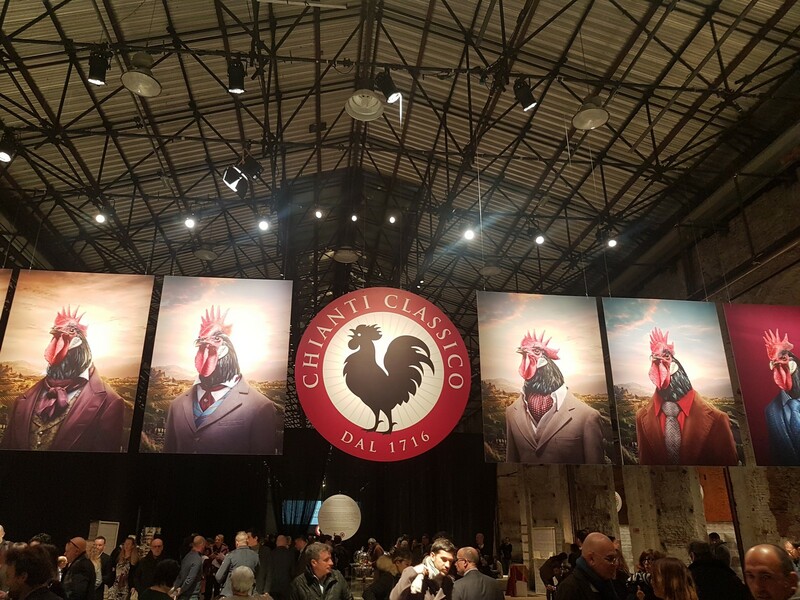 And, now many of the top level names, from Brunello di Montalcino and Benvenuto Brunello to Amarone della Valpolicella and Antepima Amarone, Chianti and Chianti Lovers, Nobile di Montepulciano and the Preview of Vino Nobile, Sicily and Sicily en Primeur and Soave, and the Soave Preview, just to name a few. Who knows, the “transformation” of the previews (here all the dates) could continue down this path in the future, since the sector has been thinking along these lines for some time and territories are eager to invest in any and all occasions and moments to be discovered, known and “tasted” by the general public.